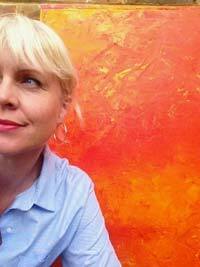 The last two weeks have flown past with kids back to school and new season clients ready to fly into Autumn styles. It was chilly, then its baking and now rain, and footwear, as ever, is high on the agenda. 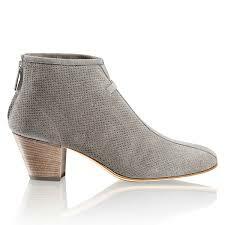 I have just been looking at ankle boots and they are an important item for any wardrobe. Mid heeled, slim ankle, neutral, tan or black. 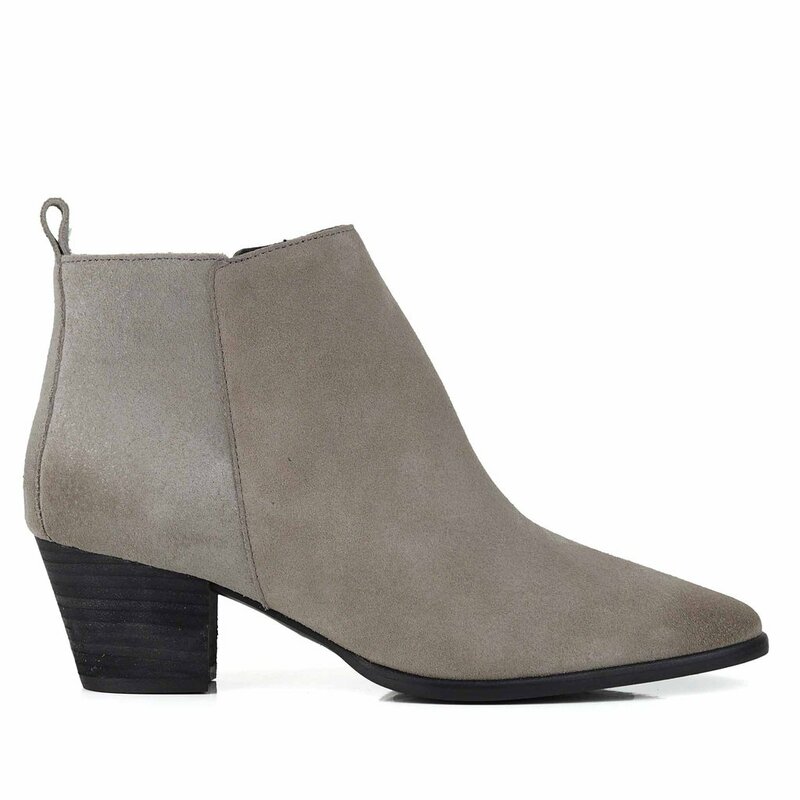 I live in my pale stone coloured Jones Bookmaker suede ankle boots with block heel, perfect for Autumn with jeans rolled up and workable with a midi length dresses too. 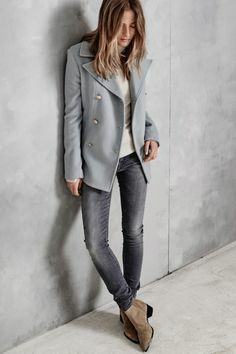 This season Jones have a khaki suede, Chelsea boot style, great colour with blue jeans and chunky knits. 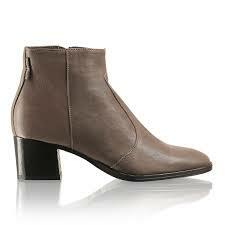 Russell & Bromley have these gorgeous, soft leather boots with high slim ankle and inside zip. 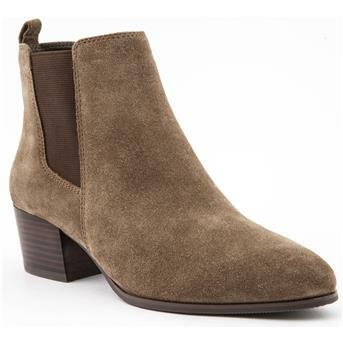 Seven Boot Lane Erin suede, block heel, inside zip, neat and totally wearable. For pure practical, water resistant and warm lining, Russell and Bromley’s link with Aquatalia is proving popular, as suede and leather is treated and won’t ruin in the rain. It’s true! 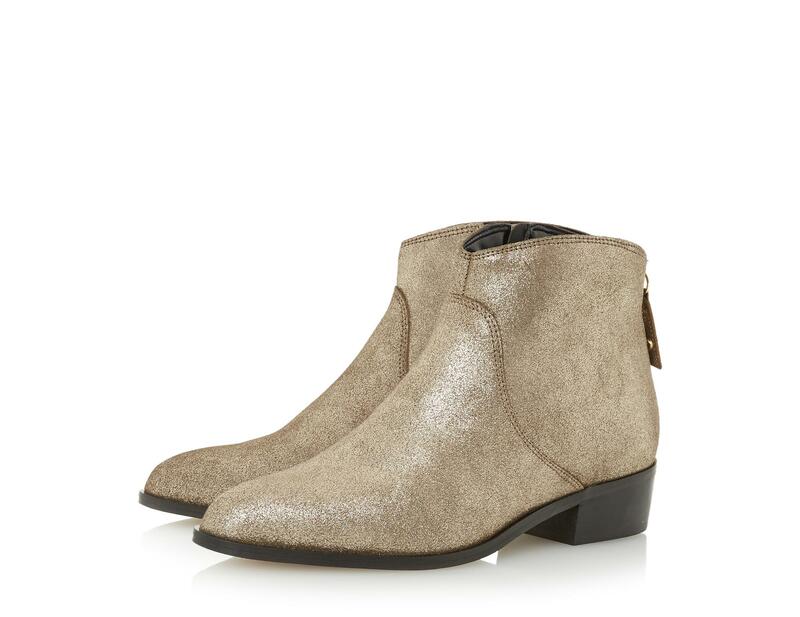 Then for a little bit more Rock and Roll, Dune offer metallic bronze booties, perfect to funk up you denim. Keep all other details minimal. A few ideas from Pinterest of how to and what really works, soft multi neutral tones warming up together. Then at the end of the day a new passion in slippers!! 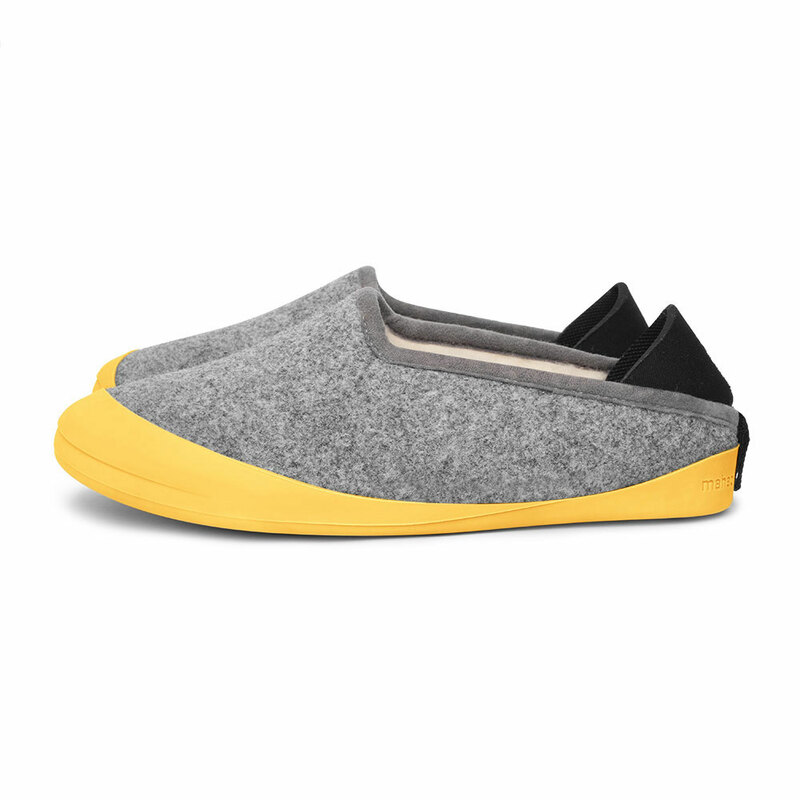 For pure after care comfort, I can vouch for Mahabis, which come with slip on soles to wear out in the garden. Soft wool linings and delivered in a beautiful box, ideal for presents. If you use the discount ATMN10 they are offering a 10% off and free delivery. Ok, ankle boots to slippers, bit of a jump, but I’m just looking after your precious digits.